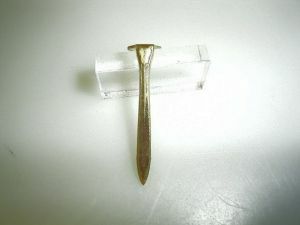 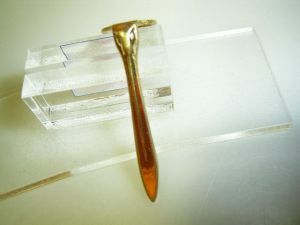 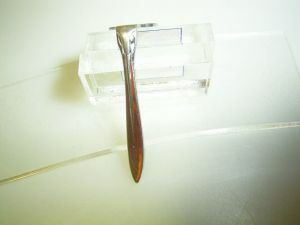 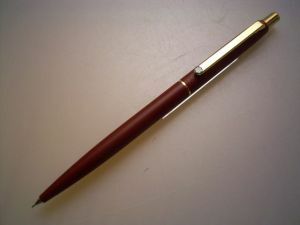 MARTINIauctions.com > Your Auction Site for Fountain Pen Aficionados. 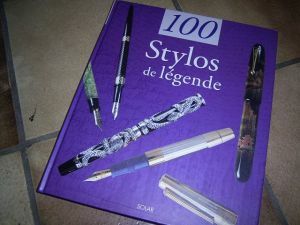 COLLECTION! 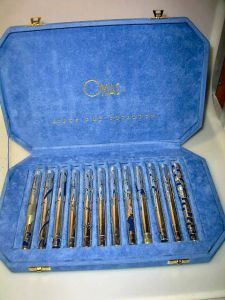 28 ONOTO pens, all in blue! 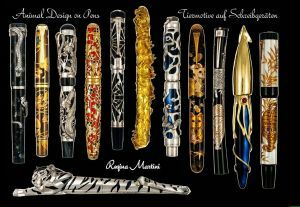 BIG SELECTION: rare MONTBLANC Limited Editions! 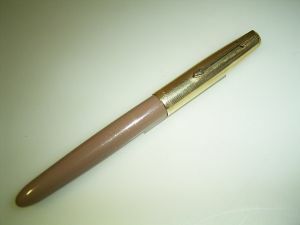 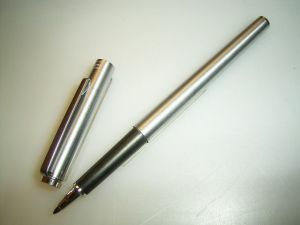 WORLDWIDE ONLY HERE FOR OFFER: MONTBLANC #7 Toledo pen!